Welcome to this month’s newsletter. 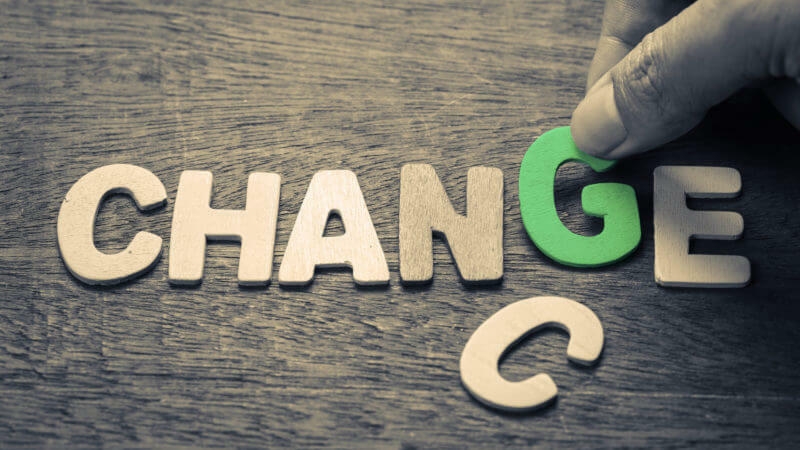 This month we cover some important topics for you as Employers, take the time read the full articles on our website as being prepared and equipped for change is all part of being in business. We have also included again our article, 'Changes are on the Way', encase you didn’t read it last month. We thought it was important to put it in again. 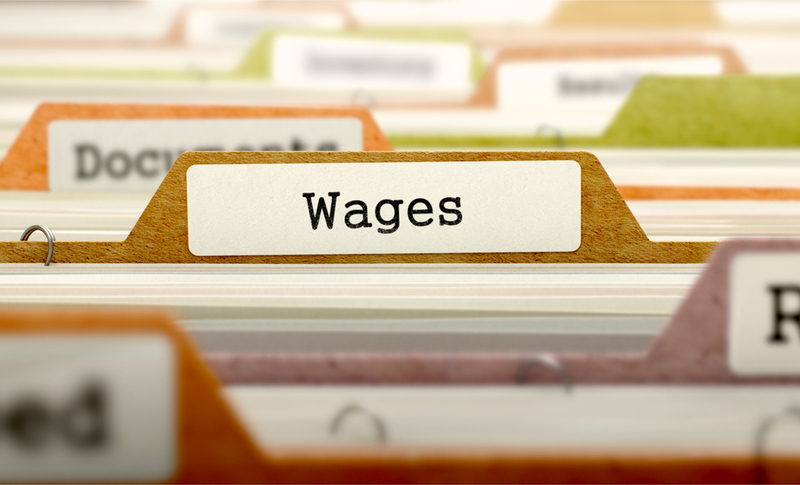 The Minimum Wage goes up as of 1 April, but what do you do with Employees who are slightly further up the wage scale? Read the full article by Russell to find out - here. 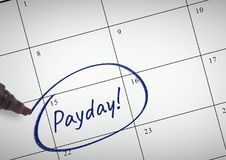 With new processes becoming compulsory this month for Payday Filing, make sure you know what you need to do. Read here to find out. 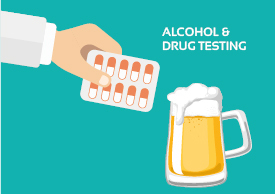 Oral Fluid Drug Testing is being pushed by Unions as being the number one drug testing method - but is it reliable? Find the answers here. We felt that with all the changes that are occurring at the moment, this article was worth a second run. So, if you missed it last month here is another chance. Click here to read.